The current rock-bottom property prices have enticed many novice real estate investors into entering into the seemingly lucrative rental property market. Many people are now buying properties everywhere for rent since they assume that this is a steady and foolproof income source. Without good decisions, however, your rental investment might end you up in a bankruptcy court and leave you with a substantial financial burden. Rental property investment is often unachievable without a mortgage. For a regular owner-occupied house, most lenders aim for a gross debt-to-income (DTI) ratio of not more than 36%. In rental property investments, the lender can go up to 45% based on your cash reserves and credit score. This ratio measures your monthly debt obligation vis-à-vis your monthly income. Most lenders will also opt for a total income-to-total house payment of 28 to 33% based on other elements. Owner-occupied homes can be financed with loans attracting down payments as low as 3.5% or none at all. An investor mortgage, on the other hand, will require down payments of 20 to 25% and sometimes even 40%. None of the cash you use for your investment’s down payment and closing costs should be from a gift fund. The exact down payment amount depends on your credit score, DTI ratio, expected rent, and the property’s purchase price. If it is possible for you to cover your mortgage’s principal and interest, insurance, and taxes with your monthly rent, then your investment is in good shape. However, you should still ensure that you have a healthy cash reserve to tide you over times when your property is unoccupied or you need to pay for unexpected maintenance works. A negative cash flow typically results when you have borrowed too much for the property’s purchase. This often results in loan defaulting if you cannot sell the property at a profit. This calculation compares the median prices of homes in a particular market with the median rents. The rule of thumb in rental property investment is to buy property when this ratio is less than 15, then rent it when the ratio is more than 20. Markets with high price-to-rent ratios generally do not offer lucrative investment opportunities. Rental property investment involves more than picking a beautiful home and waiting for a steady income to start streaming in. Without a good understanding of the numbers mentioned above, getting a handsome return from your rental property is virtually impossible. These figures are interpreted in conjunction with other elements by investment experts. 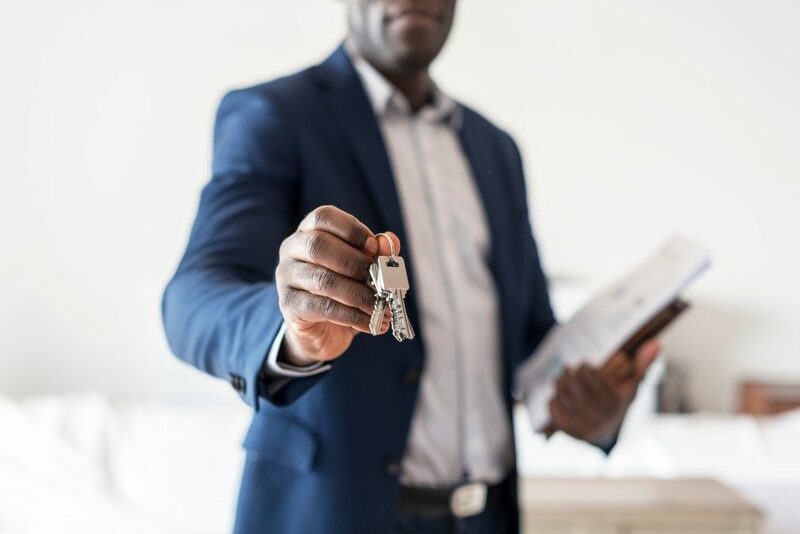 To guarantee that you make the right choice, get an experienced property manager to guide you through your purchase and the property’s management. This way, you are sure that the numbers are on your side and that you get 100% occupancy.